Weddings and Courtships Books Launch!! With Valentine’s Day right around the corner, now is the perfect time to infuse some romance into your world! 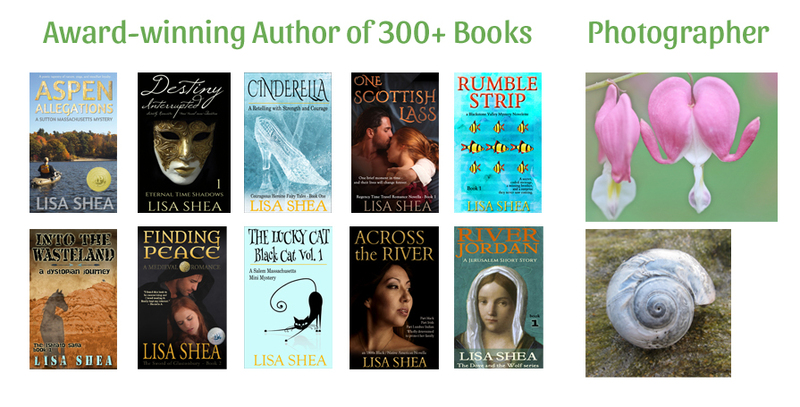 Lisa Shea’s own Weddings and Courtships books are being launched on Tuesday, January 23rd and Wednesday, January 24! As part of this launch celebration, we’re having an Amazon special. If you place your order for any of the three books on the 23rd and 24th, you can take part in ALL special offers listed below! This could easily equal hundreds of dollars in discounts. 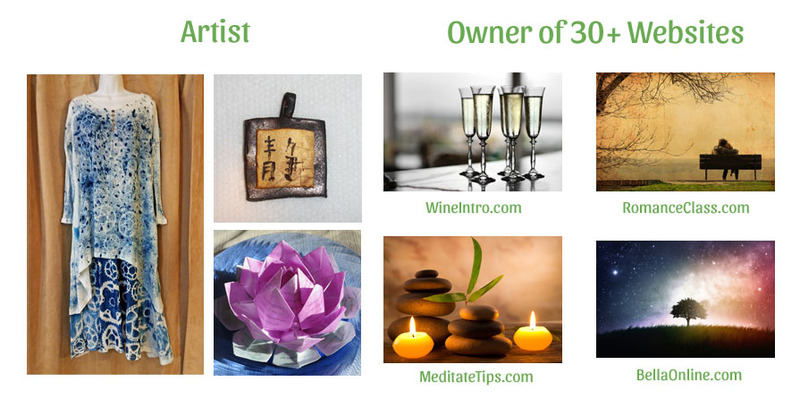 Be sure to check these websites out – all are well known friends of Lisa, and she enthusiastically endorses their wares! These women are hand making each item they offer with great skill and talent.